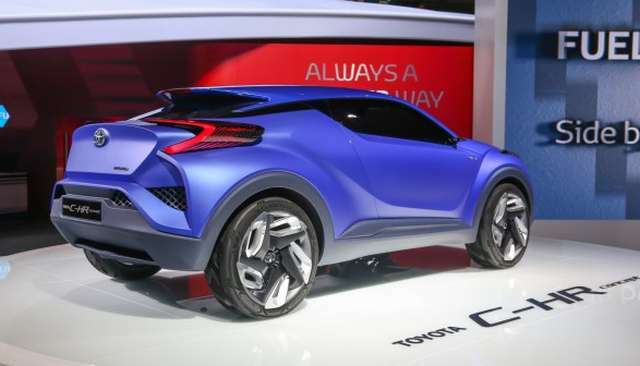 C-HR concept car, revealed at 2014 Paris Motor Show might be Toyota’s answer to a great number of subcompact crossovers that are bound to appear in the market in next couple of years. RAV-4 might not be enough for the Japanese manufacturer as market seems to shift towards smaller, more agile crossovers which 2016 Toyota C-HR certainly will be. 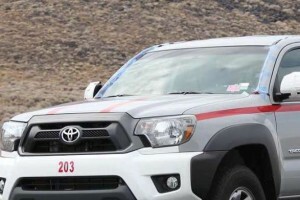 Initially, Toyota decided against disclosing powertrain information as the main purpose of the concept was introduction of a new “diamond architecture”. 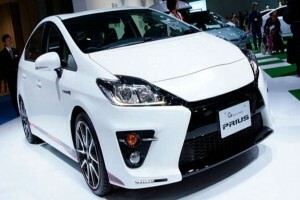 It is expected, however, for it to offer hybrid powertrain capable of delivering enough power for such a small car with ease. 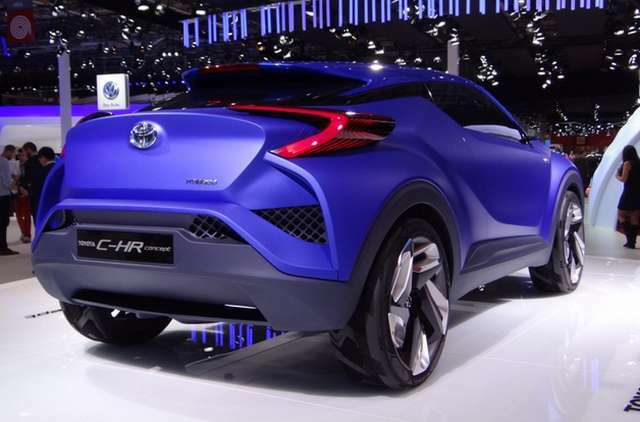 Even if they decide to go with conventional engines when C-HR concept finally reaches the streets in possibly new Toyota’s nameplate, subcompact crossover will certainly be quite fuel-efficient. Design is worthy of being described as futuristic. However, most of concepts, no matter from whose kitchen they come, offer similar lines. 2016 Toyota C-HR should be changed drastically to make production, but at least front end fascia resembles some of already available Toyota’s models and as that, wouldn’t require a lot of changes. Only headlights and their graphics won’t make production; the rest of front end is ready to go. 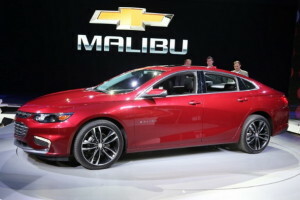 Production-ready model would have to get smaller and less complex wheels, and might receive another couple of doors in order to become a 5-door crossover. Main flaws in concept’s design are its low roof and high beltline which, together with thick pillars, create huge blind spots. This will have to be addressed from the get-go, while rear end might be ready for production, even though it could get new set of tail-lights and a different bumper. Interior is still an unknown, just like the powertrain is. 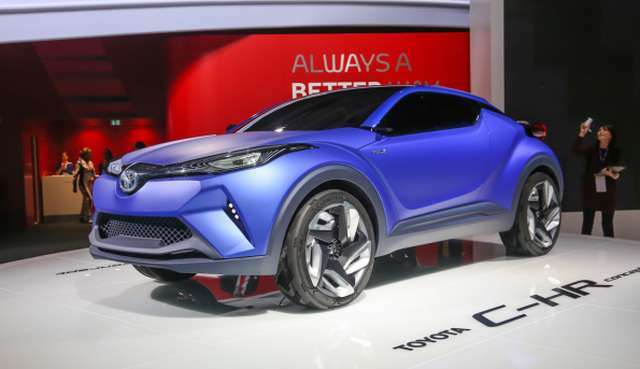 However, some things can be assumed, and these are that 2016 Toyota C-HR will be furbished with contemporary materials and should offer simple and affordable surfaces. Subcompacts aren’t made for luxury and Toyota isn’t a luxury badge anyway. If they decide to incorporate this concept in Lexus’ lineup, however, things might be different. 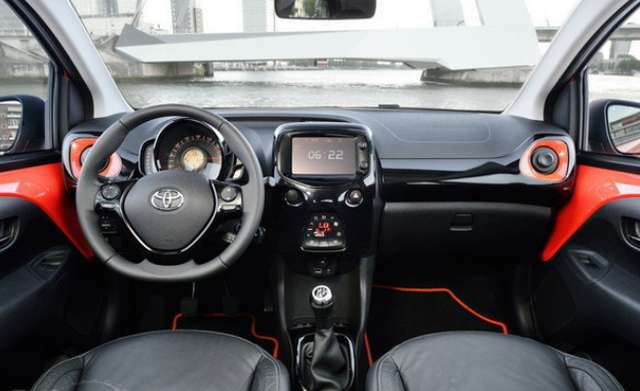 Still, first option is more realistic and C-HR should get Toyota’s standard 6.1-inch touch screen display with available navigation in higher tiers. Being a subcompact, its feature list won’t be inspiring, but C-HR will still be competent and adequately fitted with new tech upgrades. 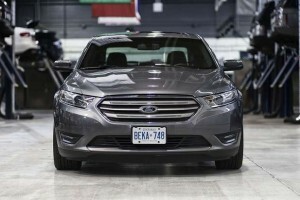 Same goes for its safety options which should be basic with some possibilities to offer a rearview camera and possibly blind-spot monitors as well. As already mentioned above, whichever powertrain Toyota chooses for their new concept, fuel economy ratings will be high, especially with hybrid engine which is the main contender. Price range will have to be adjusted in accordance to market’s figures and this means that $20,000 to $25,000 could be the expected price tag. 2016 Toyota C-HR could be a spark needed for Japanese car maker, especially since they currently don’t offer anything similar. 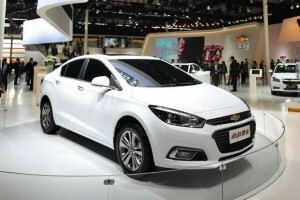 Markets tend to change rapidly and it seems that future has subcompact crossover craze in store for us. That’s why every serious manufacturer has to join the race as soon as possible in order to create the best starting position for themselves.